Injured On The Way To Work - Can You Sue Your Employer? When an employee drives his or her own vehicle on a job-related errand, that person’s employer might think that he or she has no liability if an accident happens, but that’s not always the case. As Fresno personal injury lawyers, we know that the legal side of accidents with injuries that involve working employees – whether those employees were driving their own vehicles “on the clock” or driving company vehicles – can be exceedingly complicated. WHAT ARE YOUR RIGHTS AFTER A WORK-RELATED TRAFFIC ACCIDENT? You may or may not qualify for workers’ compensation benefits if you are injured while you’re driving for your employer, and you may or may not be able to pursue a personal injury claim. A number of factors must be considered. The commute from home to the workplace and back, for example, typically is not covered by employers unless an employer specifically includes driving time as a part of the employment. The employee was driving an employer-owned vehicle. The vehicle or a vehicle part was defective, and the employer knew it. Or the vehicle needed other repairs that the employer knew about but failed to act on. 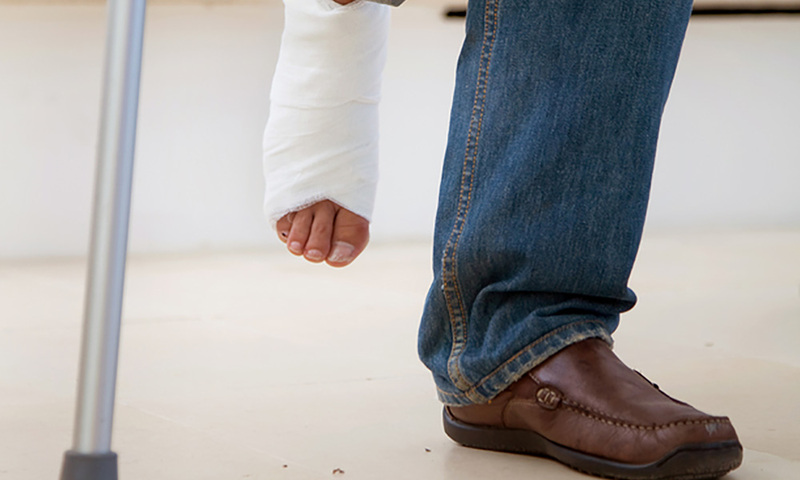 IF YOU’RE INJURED IN A WORK-RELATED ACCIDENT, WHO’S LIABLE? Most of the answers to questions about work-related traffic accidents will hinge on whether a driver was acting within the “course and scope” of his or her employment duties when the crash occurred. Whether you are injured in a traffic accident while you are working, or if you’re injured by another driver who’s working, the type and amount of auto insurance coverage will be another important consideration. CAN EMPLOYERS HAVE NO LIABILITY FOR WORK-RELATED ACCIDENTS? And unless you are paid for the time you commute to and from work – or unless you’re driving a company vehicle that needs repairs, and your employer knows it – your employer will have no liability if you are injured while driving to work or departing from work. If you are injured while you’re driving for your employer in California, or if you are injured by a negligent motorist who was driving an employer-owned vehicle, you will need to be compensated – and you’re entitled to compensation – for your medical expenses and lost wages. WHEN SHOULD YOU CONSULT A PERSONAL INJURY LAW FIRM IN CA? Of course, when you’re injured, compensation won’t simply be handed to you; you probably will have to prove that you’re entitled to it. You’ll need sound legal advice and aggressive representation. You’ll need to speak at once with an experienced Fresno personal injury attorney. If you’re injured while driving a company car – on the clock and on company business – you will probably qualify for workers’ compensation benefits. Additionally, if the other driver in that crash was negligent, you’ll probably be able to pursue a personal injury claim against that driver. If you’re injured in traffic by a negligent driver who is not only driving a company vehicle but also acting within the course and scope of his or her job duties, you may be able to file a personal injury claim against not only that driver but also against that driver’s employer. WHAT WILL YOU REQUIRE IF YOU ARE SEVERELY INJURED? 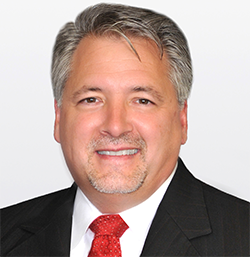 If you sustain a severe or catastrophic injury, you will need the maximum available amount of compensation, and you’ll need to be represented by a sharp accident attorney who knows what it takes to win that amount on your behalf. Before you drive a company-owned vehicle, and before you use your own vehicle for company business, make certain that both you and your employer clearly understand the insurance coverage and the potential for liability. If you are injured in an accident while you’re either driving a company vehicle or driving your own vehicle for the company, inform your supervisor or manager immediately. Find out what the company’s position regarding your accident and injury will be. AFTER A WORK-RELATED COLLISION, WHAT STEPS SHOULD YOU TAKE? To determine who is liable for an accident, insurance companies and the courts require a precise description of what happened and how. Summon medical assistance for yourself and for anyone else who’s injured. Then summon the police. Exchange contact details with the other driver: names and addresses, license plate and driver’s license numbers, and insurance company contact details. 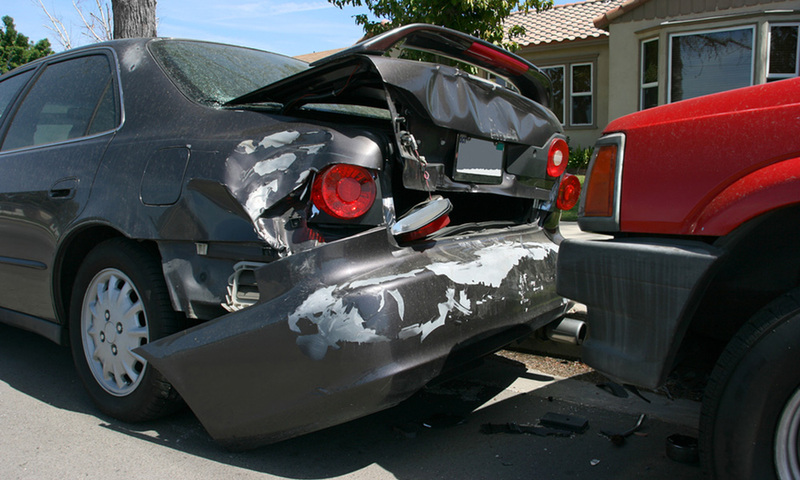 If eyewitnesses saw the collision, try to obtain contact information. You may or may not need their testimony or statements later. Take photographs of the accident scene, the damage to the vehicles, and your injuries to the extent that they’re visible. If it’s a company-owned car, inform your employer. If it’s your own vehicle, inform your auto insurance company, but tell the insurance company only when and where the accident happened and what vehicles were involved. Speak as quickly as possible about your case with a California personal injury lawyer. Then let your attorney do the talking – and negotiate an acceptable settlement – on your behalf. If you become injured in a work-related traffic accident in California, after contacting your employer, and after obtaining medical treatment, consult immediately about your case with an experienced Fresno personal injury attorney. If an insurance company representative contacts you, admit nothing, say nothing, and sign nothing. Refer that person to your attorney. If anyone else has liability for an injury that you suffer, you have the right to an attorney, the right to compensation, and the right to justice. Don’t wait. If you’re injured because an employer or another party was negligent, exercise your rights and get the help you need – without delay.